To have a good look is what everyone want. There is no exception for men. For men , if you want to make yourself look amazingly handsome, a good body and good clothing are not far enough because there are many men like you who have a good body and good clothing, which are not enough to make you differ from others. You need some decorations to make you amazing, to make your clothing improve a fashion level. I think , apart from wristwatch, bracelets are also good choice for men to look amazing. Now, let me share some fashion men bracelets with you. This bracelet is one of accessories that I like the best among my boyfriend’s accessories. It make him look fashion especially when he wear sport suit or hip hop clothing. And it is very suitable for someone who like to ride a bicycle at night because it can be luminous at night, which may you look so cool. The first sight I saw it give me a feeling that it is very common but when you wear it to match with your clothing, you will find it amazingly fashionable to wear it. It is very easy for you to match you clothing. A common T-shirt or shirt and casual pants can be the perfect match with it, which make you become amazingly fashionable easily in your daily life even with a easy clothing. And it is also a necklace, so you can wear it according to your preference. 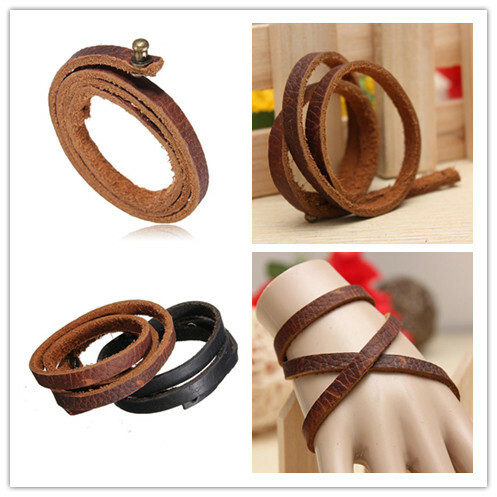 This bracelet is made of leather, which is also a good choice for you if you like this style. You can also match it with T-shirt or a shirt, which easily create a fashion look for you. 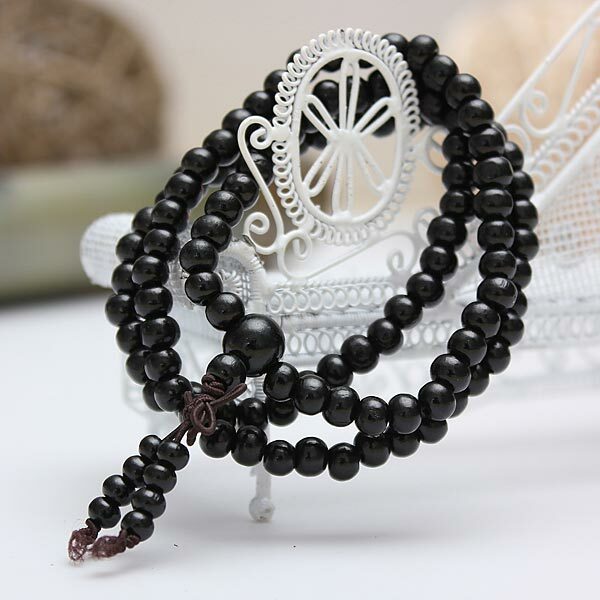 And you can also wear it with other bracelets like a simple bracelet, which is also a good way to make your differ from other common handsome men. So it is also worth having a choice. ← How to Wear a Choker Fashionably?